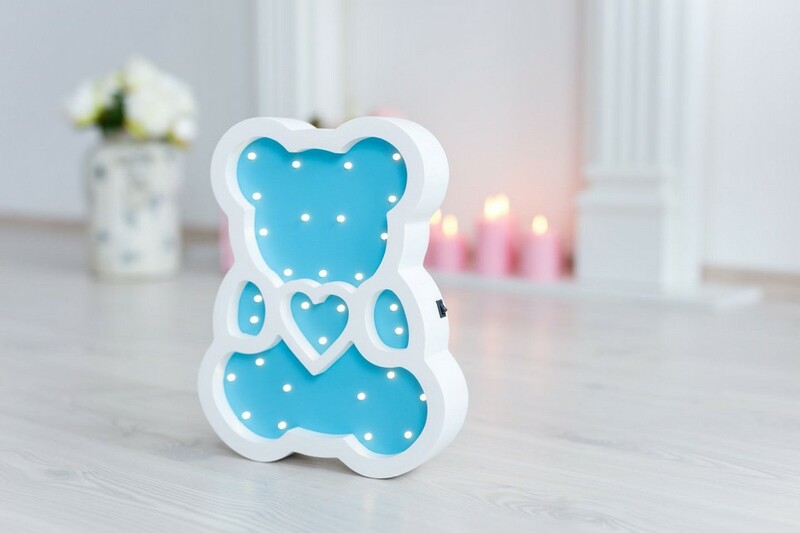 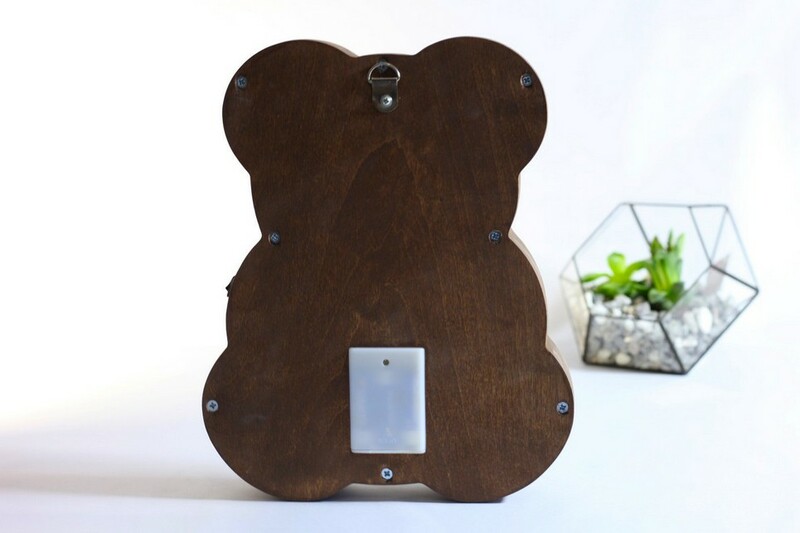 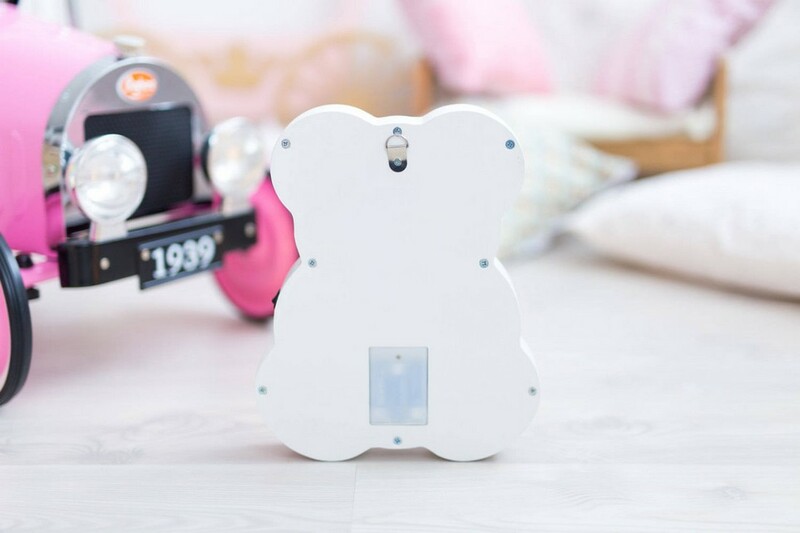 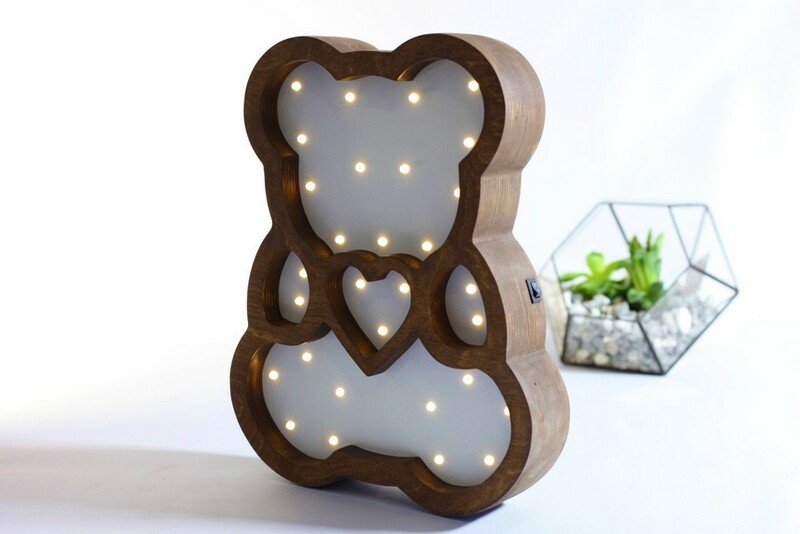 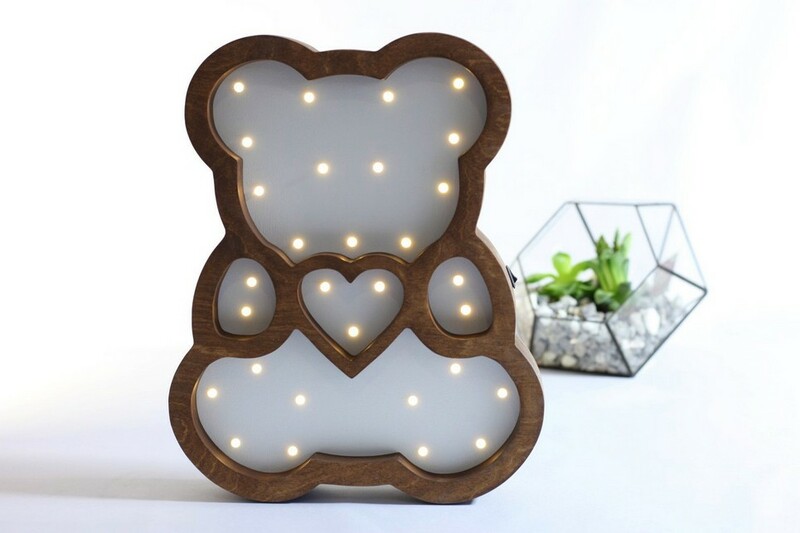 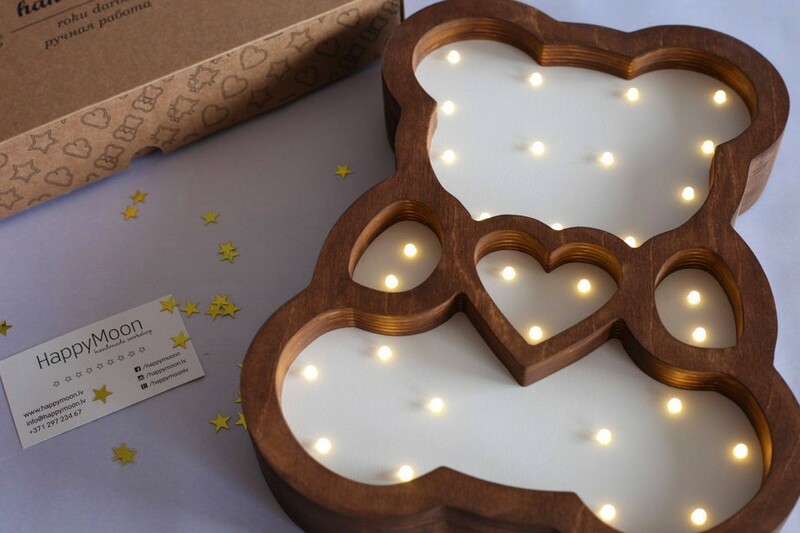 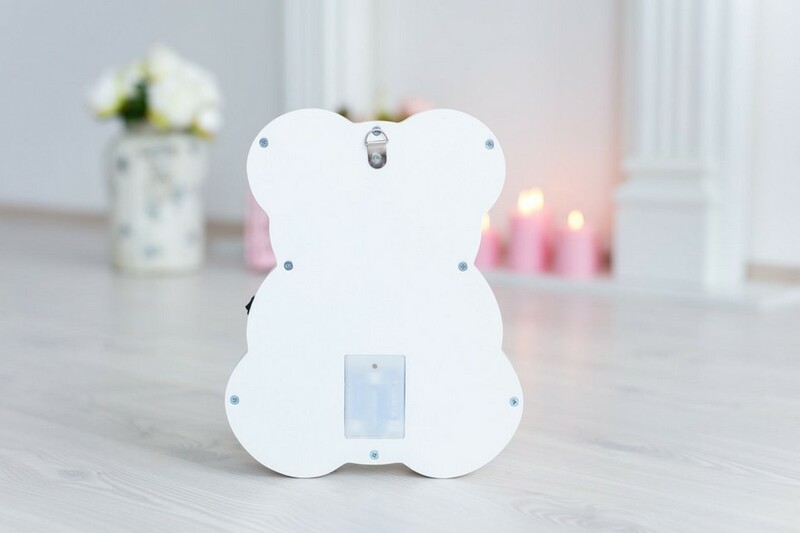 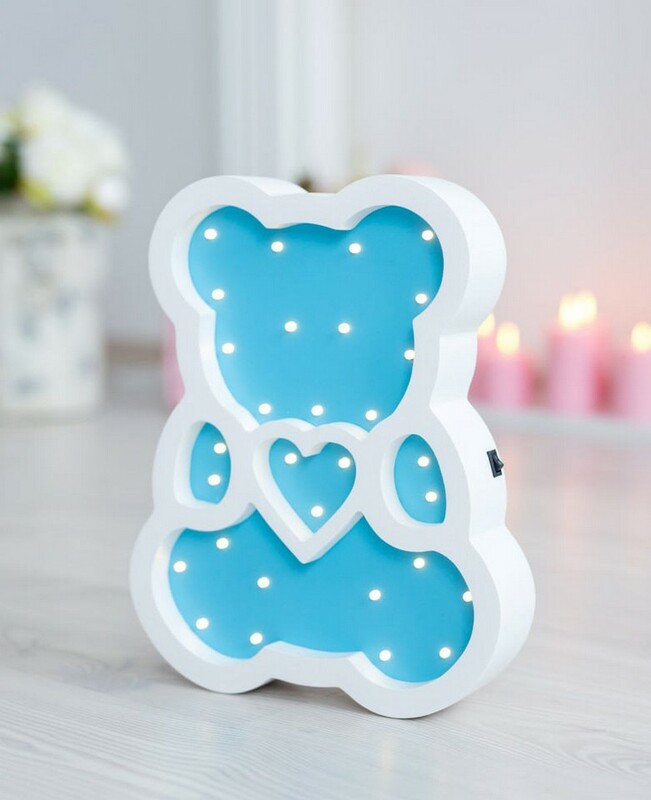 Bring the wonder of the universe to a child’s bedroom with the Bear Wooden Night Light. 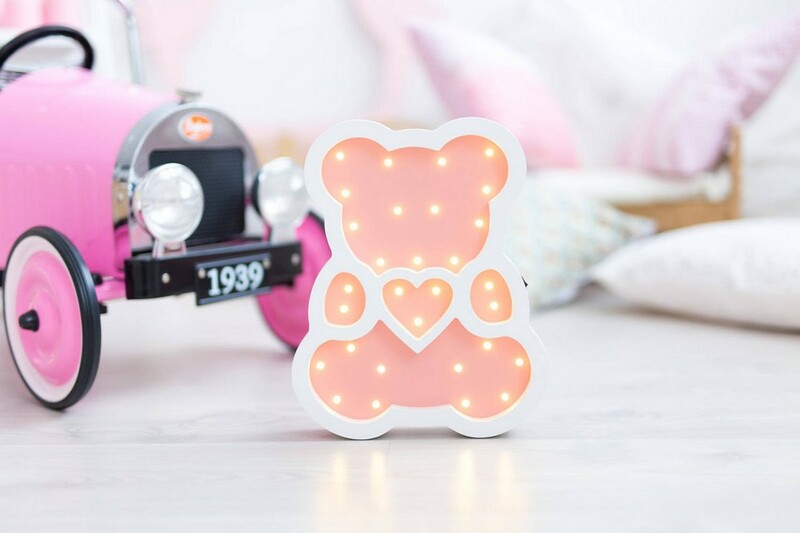 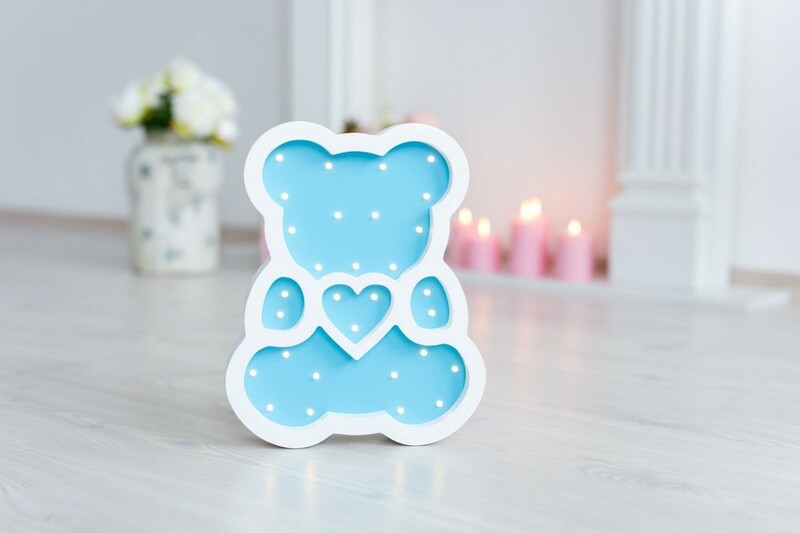 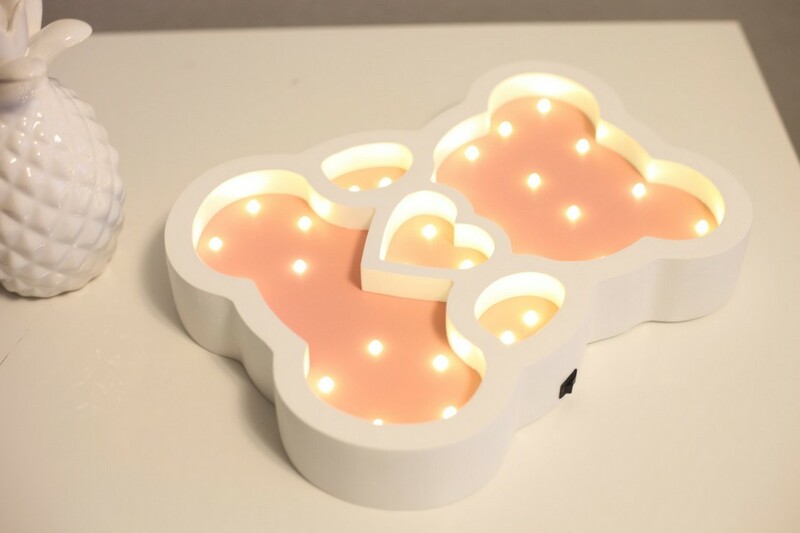 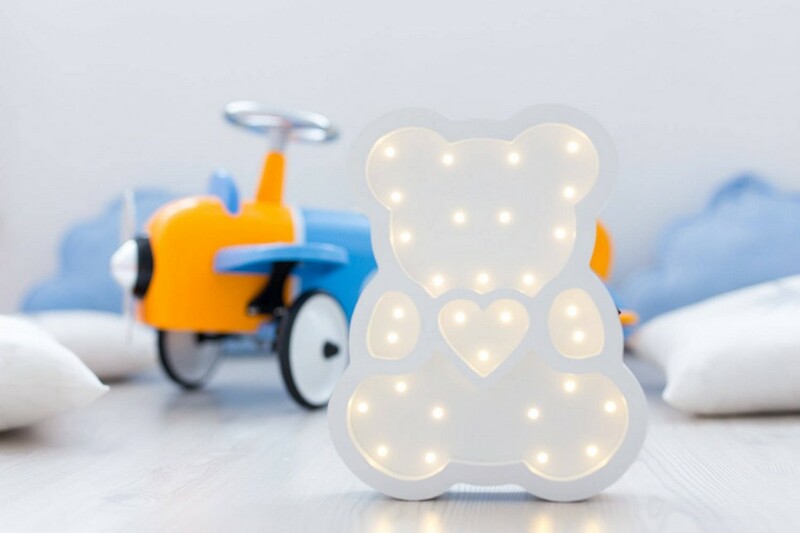 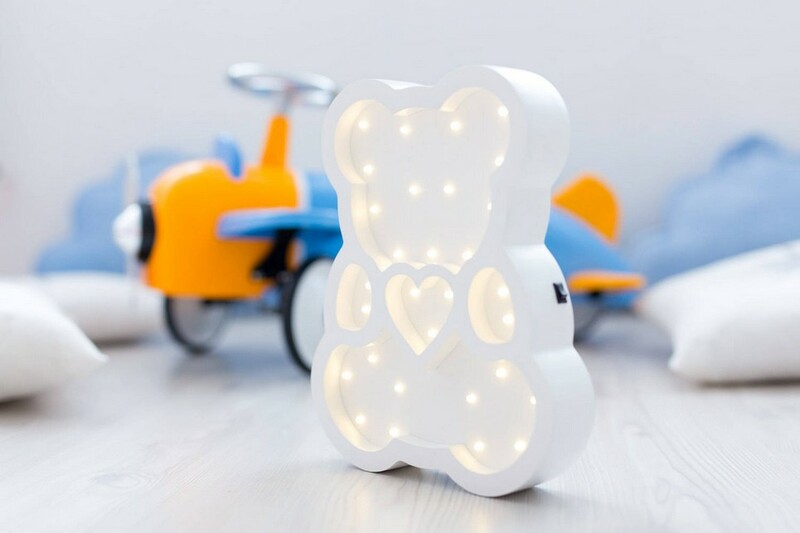 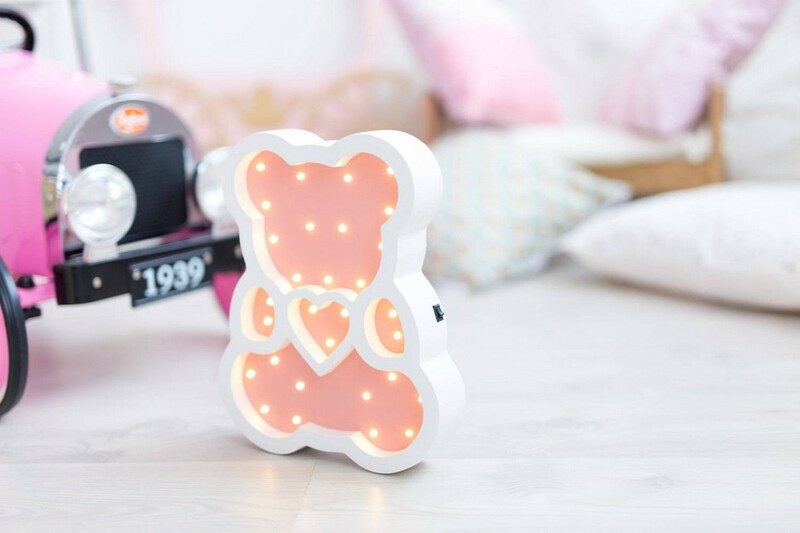 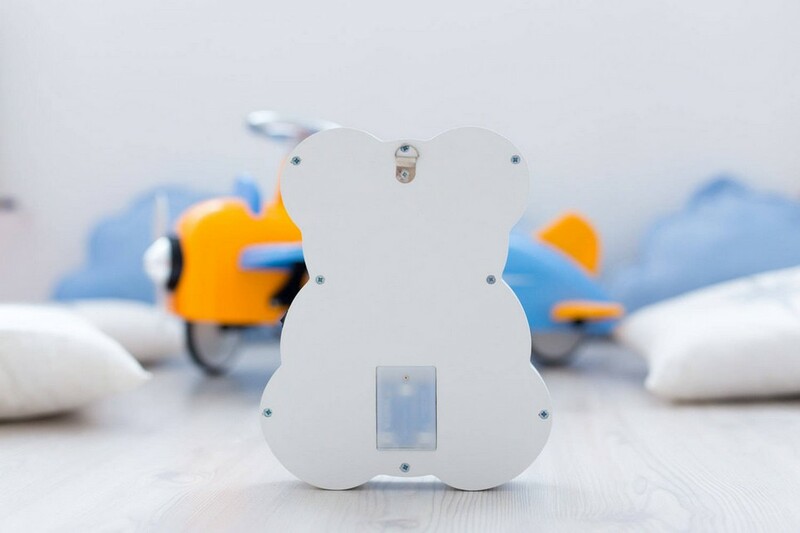 Thanks to its low consumption and easy placement, this decorative night light emits an ambient light to provide the right atmosphere for a child to feel soothed at night time. 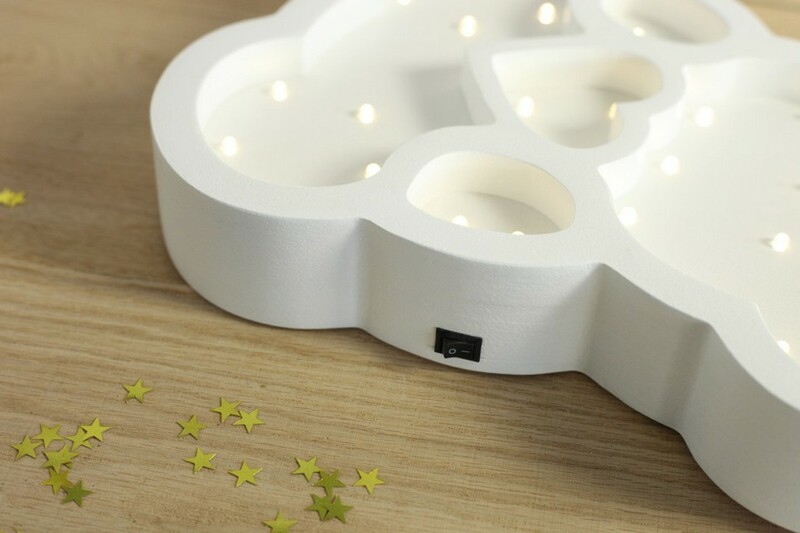 It’s very practical when you do not need to turn on a powerful light.